Click here to view all opportunities, or scroll down to view a few favorites. What will you learn in these online courses? When you draw a wiggly line, when you draw a shape with that line, when you decide how light or dark you want that shape to be, you are learning to draw. With practice and observation, you become a master. 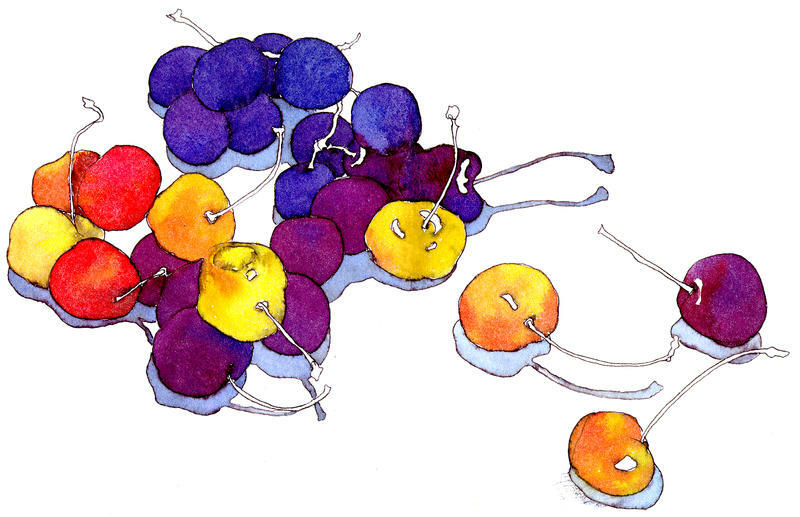 Color is wonderfully complex and can be mercifully simple. 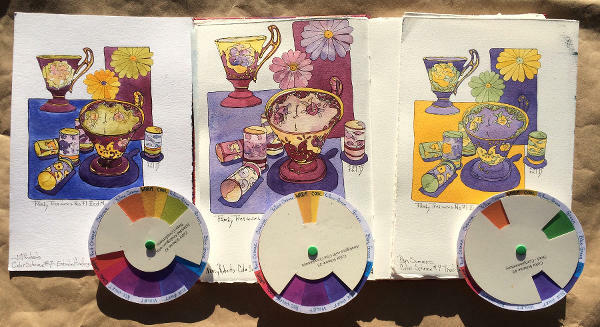 Learn how to use a color wheel as a guide to understanding characteristics of pigments as you play with twelve different color schemes. Learn to easily chose which pigments to mix to achieve the colors you desire. Subscribe as a Basic Member or a Masters Passport Member. You may upgrade or unsubscribe at any time. Bring new energy and joy into your journey as an artist. Master your skills. Experiment with different tools. Learn new techniques. See the world around you from an enhanced point of view. Subscribe to receive updates on blog posts, courses, videos and workshops.